Upon graduation from the University of New Hampshire in May 2013 I've jumped right into social justice work. 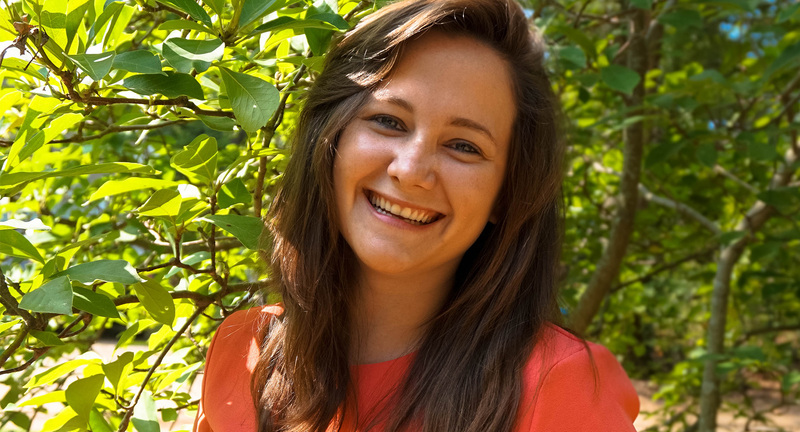 I have been devoted to the issue of reproductive justice since beginning my time at UNH and I find it very rewarding to find myself in a career path that puts the same emphasis on a topic that has such an influence on health and well-being of our society. Currently, in my role as NH Public Affairs Organizer for Planned Parenthood of Northern New England, I am responsible for cultivating and managing activists and volunteers who are equally dedicated to this mission. In addition to this on a regular basis I get the chance to promote and protect access to reproductive health services at local public affairs events, legislative engagements, and within our local health centers. Just recently I have been given the opportunity to expand the work that I do to include advocacy on behalf of Planned Parenthood's Global Health initiatives. I am very excited for this chance to broaden my knowledge and understanding of the community health work we are doing abroad.